The recommendation of micro Open Education Resources (OERs) suffers from the new-item cold start problem because little is known about the continuously published micro OERs. 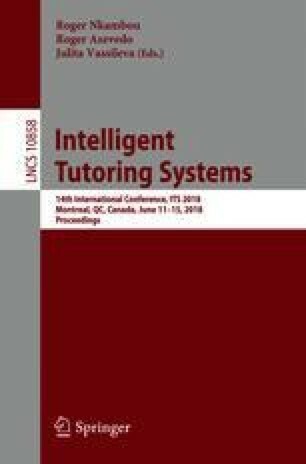 This paper provides a heuristic approach to inserting newly published micro OERs into established learning paths, to enhance the possibilities of new items to be discovered and appear in the recommendation lists. It considers the accumulation and attenuation of user interests and conform with the demand of fast response in online computation. Performance of this approach has been proved by empirical studies. This research has been conducted with the support of the Australian Research Council Discovery Project, DP180101051.